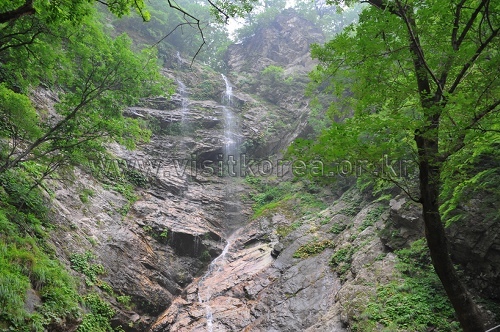 Gugokpokpo Falls is located near Bonghwasan Mountain in Chuncheon-si, Gangwon-do. 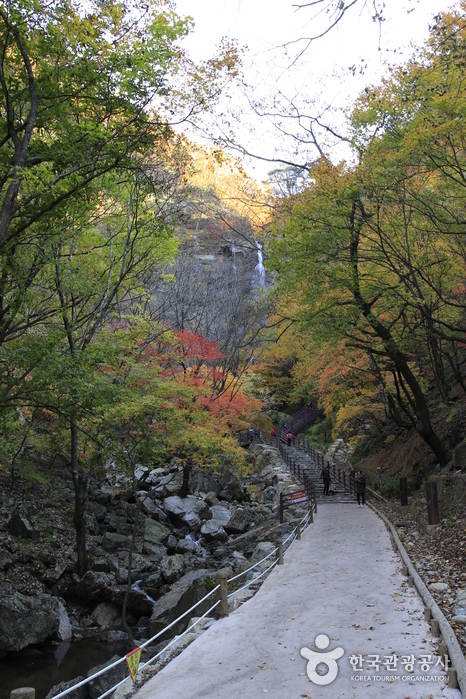 The falls twist and turn nine different times before dropping down from a huge stone wall, ending in a magnificent 50 m cascade. 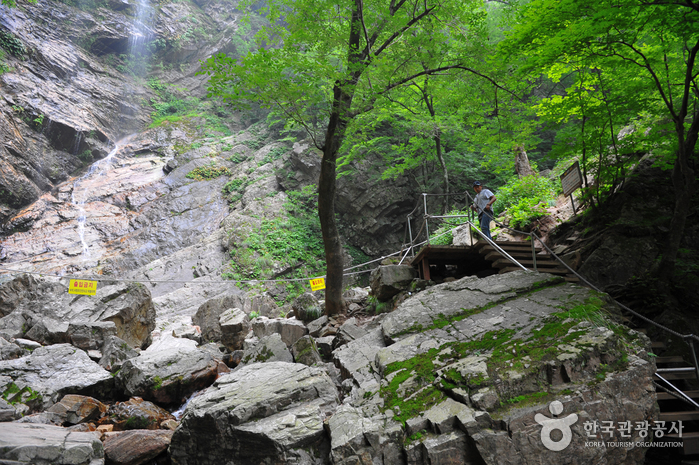 The falls are surrounded by interesting rock formations, one of which includes the Haneulbyeokbawi Rock. 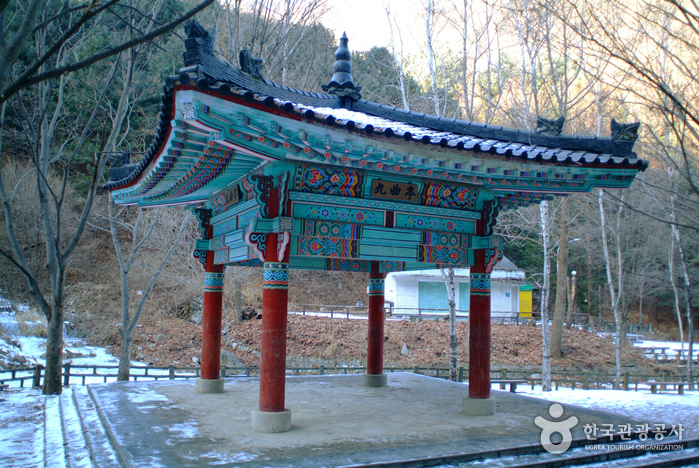 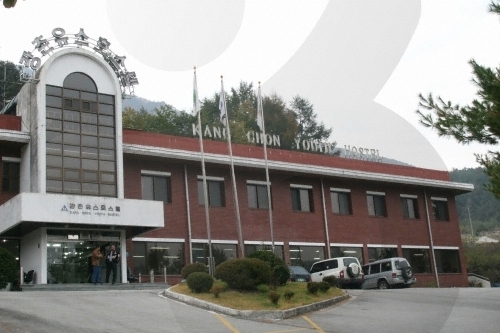 Gugokpokpo Falls was designated as one of Chuncheon city’s official tourist attractions on February 13, 1981. 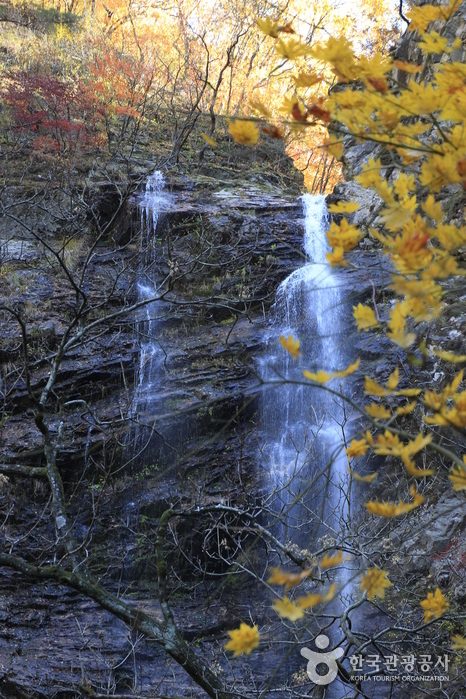 It takes about 20 minutes on foot to get to the falls from the ticket booth located at the entrance. 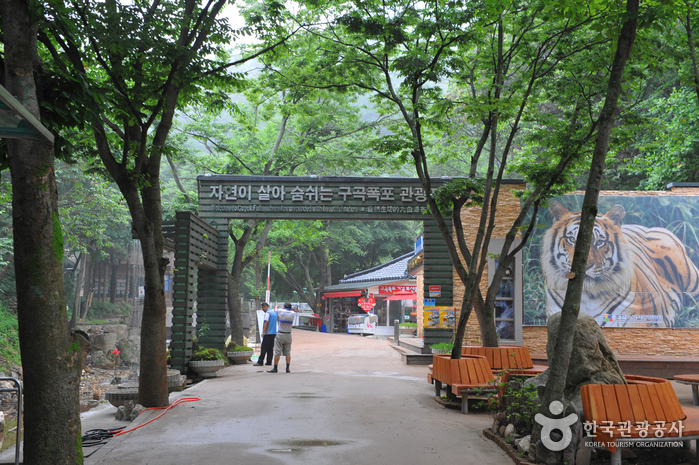 Gugokpokpo Falls is frequented by many hikers even during winter as a popular ice climbing spot. 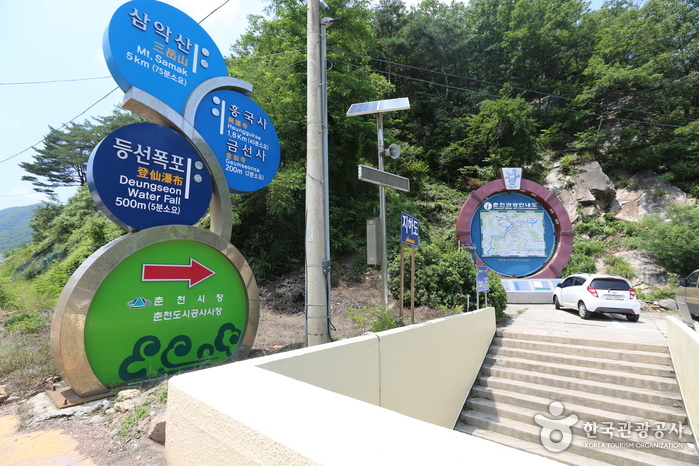 Follow the hiking trail on the right of the falls and it will take you to a small community village called Munbae Village, located over Kkalttakgogae Pass. 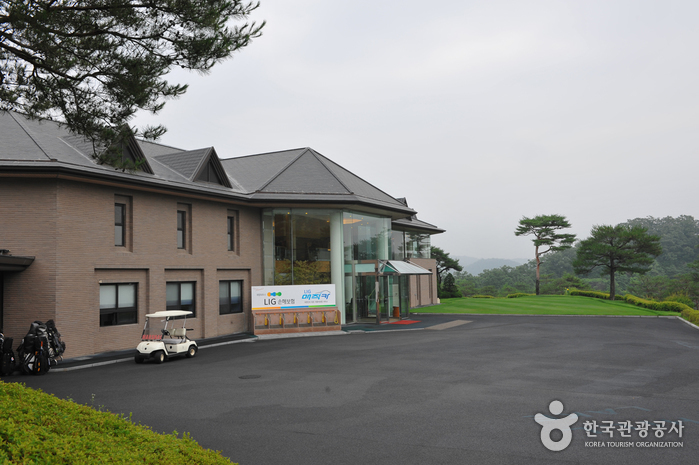 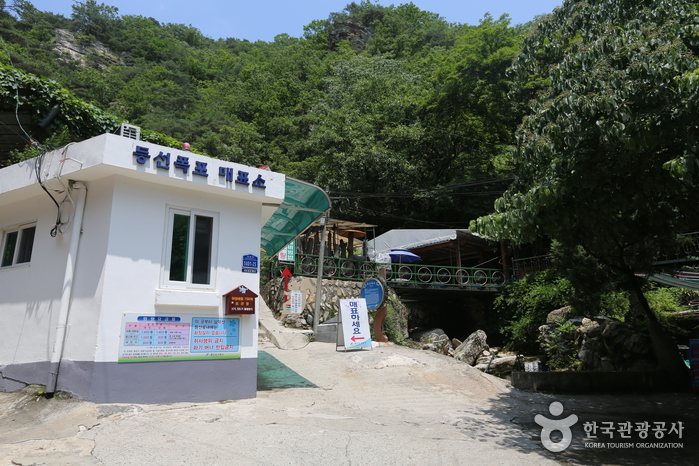 Visitors will be able to get their hands on local products such as sanchae (wild vegetable) bibimbap and traditional liquor at Munbae Village. 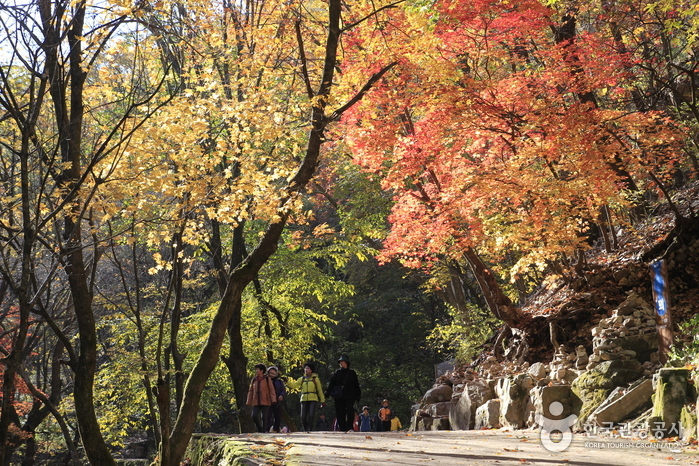 From Gangchon Station, take Bus 50 or 50-1 downtown to Gugokpokpo Falls. 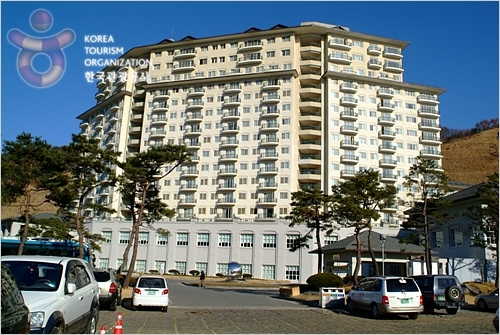 Get off in front of the Falls’ parking lot (at the ticket booth). 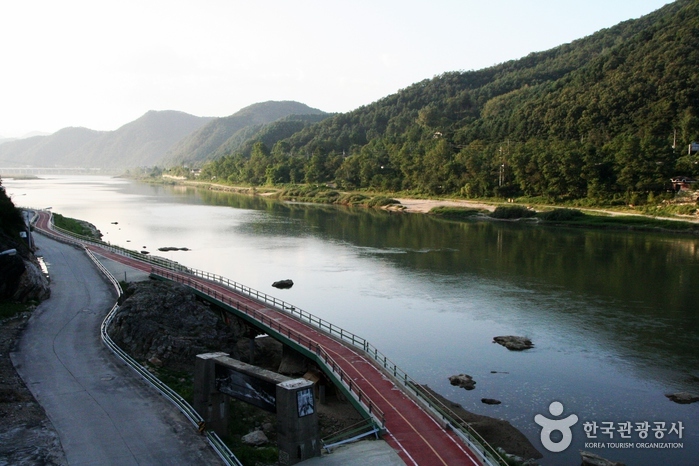 Visitors can also rent a bike and ride to the falls from Gangchon Station by following the bike path leading to the entrance (approx. 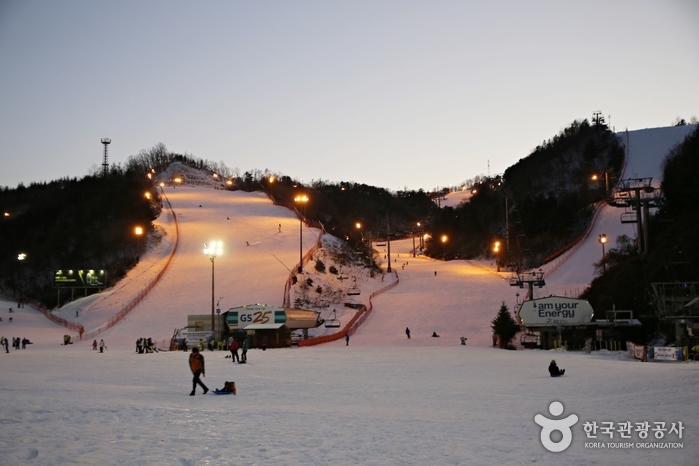 10 min ride).